This product is currently available for Pick-up Only. For Box Quantity please visit below link. 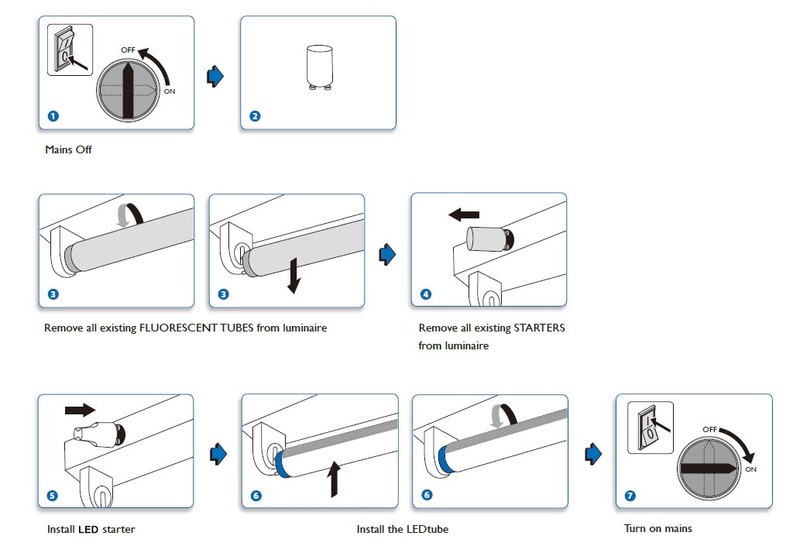 The Philips MASTER LEDtube integrates a LED light source into a traditional fluorescent form factor. Its unique design creates a perfectly uniform visual appearance which cannot be distinguished from traditional fluorescent. This product is the ideal solution for up lamping in general lighting applications. It is a most common fitting type. Simply install the LED tube and starter (provided) to get started. These units will require an electrician to rewire and decommission the Electronic ballast. 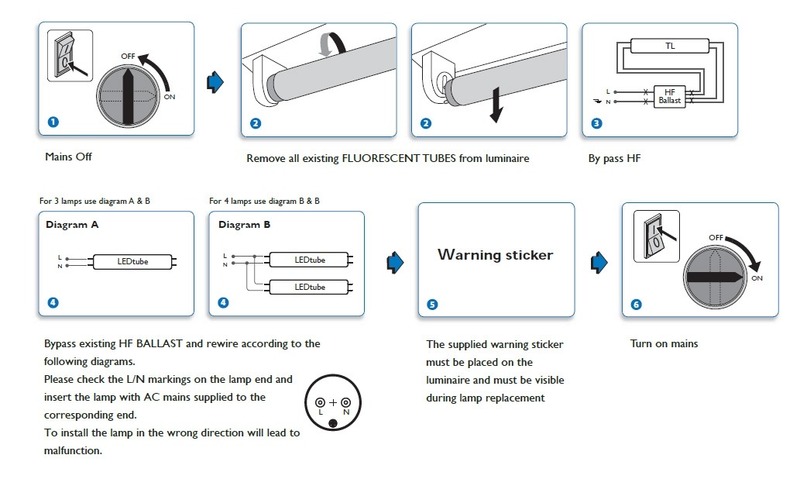 Ideal solution for up lamping in general lighting applications.